A fascinating artist straddling the Christian and hip hop worlds. 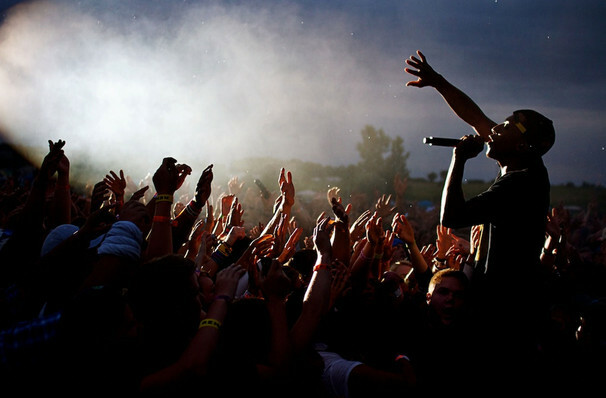 As modern pop-culture purveys the pursuit of hedonism, the mainstream success of a rapper who champions faith, monogamy and spiritual wellbeing seems highly unlikely, yet Christian rapper LeCrae has beaten the odds with multiple chart-topping albums and a Grammy award to his name. Recently back after touring the US during the Fall of 2015, he's still riding high on the back of his Number One album "Anomaly." This multi-talented artist, producer and actor rejects mainstream hip-hop's gangsterism and antagonistic cliches yet never comes across as self-righteous. Polished production and a skilful use of rhythm and scansion, coupled with a charismatic and athletic on-stage prowess means this is a show not to be missed. Sound good to you? 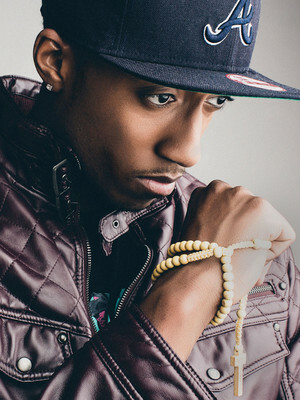 Share this page on social media and let your friends know about LeCrae at War Memorial Auditorium. Please note: The term War Memorial Auditorium and/or LeCrae as well as all associated graphics, logos, and/or other trademarks, tradenames or copyrights are the property of the War Memorial Auditorium and/or LeCrae and are used herein for factual descriptive purposes only. We are in no way associated with or authorized by the War Memorial Auditorium and/or LeCrae and neither that entity nor any of its affiliates have licensed or endorsed us to sell tickets, goods and or services in conjunction with their events.